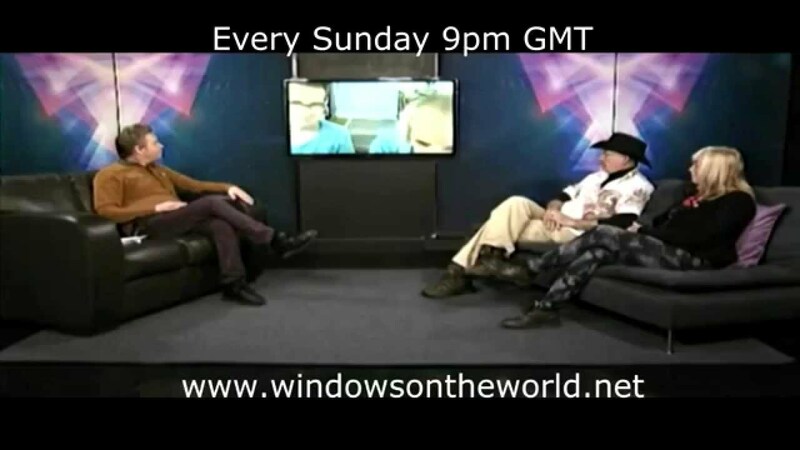 Go to Live Shows link below and catch up with our archive anytime. The views on the websites here are the views of the authors. 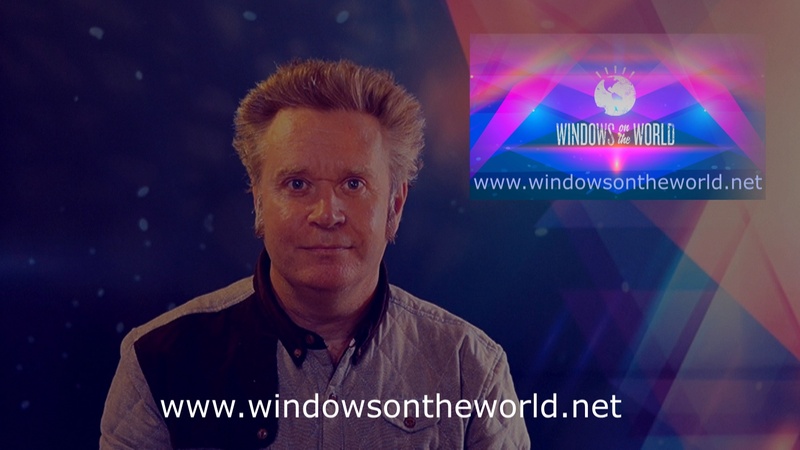 Notice: The links below are of interest to researchers and journalists and do not necessarily represent the opinions of the admins of Windows on the World. London Climate Conference Lectures BANNED BY UCL LONDON!